Lots going on, lots I tell you. Its been a busy week, but with a fair share of little things that have made me stop and smile. 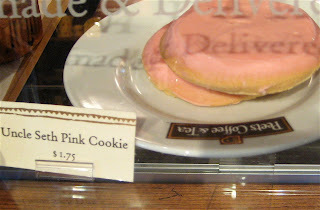 Like this cookie that I was so tempted by, I mean, who doesn't want a pink frosted cookie that promises deliverance? 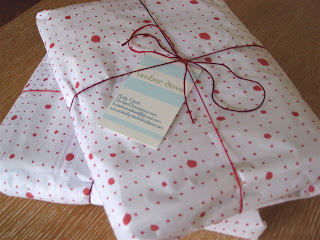 And this, a sublimely happy package of pillow covers on their way to Illinois, to grace a sofa in someone else's home. 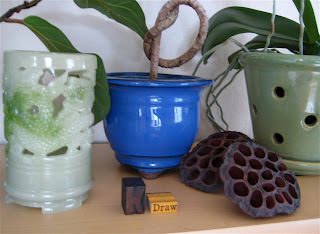 And little vignettes that give gentle suggestion and offer happy thoughts of friends. Ah, some days I am so aware of how much I love this life. I am in love with Spring. I know it will be fickle, but the last few days have given me fever like none other. Even the kitty boys are soaking it up, taking in all the fresh air and sunny spots they can find. 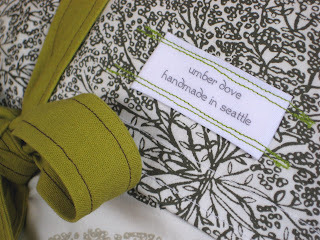 After a lovely, lazy morning perusing the vendors at the Fremont market, I finally settled in and got back to work on my newest obsession: a line of handcrafted pillows I am selling in my little shop! 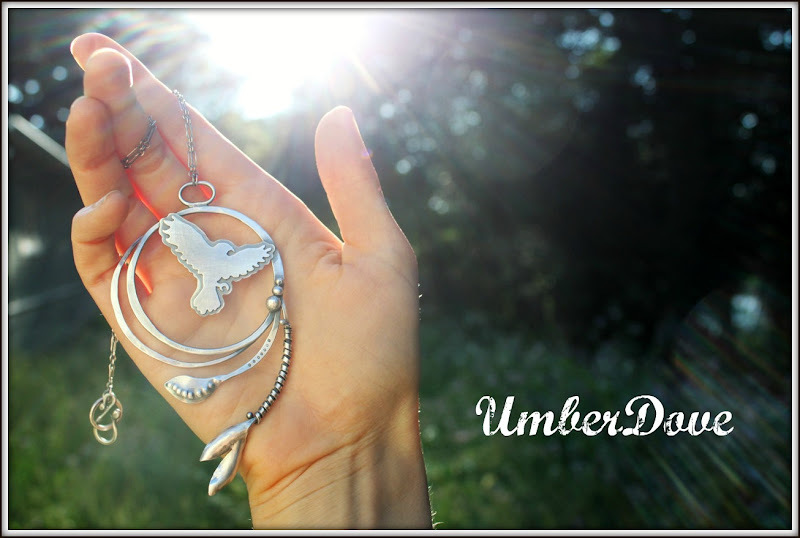 Which means (drums roll in the distance), the shop o' etsy wonders is open for business! Hooray! Very Excite! So check it out, tell your friends, and then go pour yourself a big glass of sunshine for me.